San Diego's favorite Zydeco band. 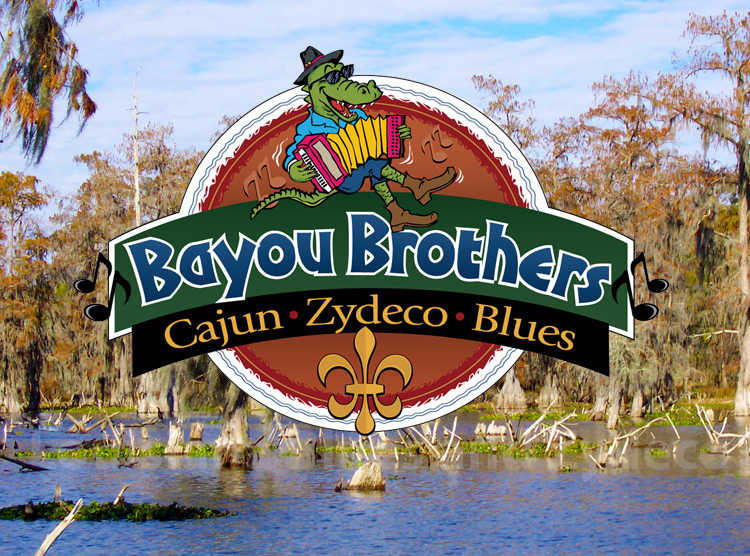 Start with a blend of accordion, keyboards, guitar, bass, drums and rubboard, add three-part harmonies, mix it up with a lot of rockin' Zydeco, blues, R&B and that great Mardi Gras sound, toss in dazzling showmanship and a big old dance floor and you get the hot, spicy musical jambalaya that IS the BAYOU BROTHERS!! !